But waste is also evidence our healthcare is less focused on the patient and more on the book of business. Surely you've noticed costs rising year over year over year. What can we do to eliminate the unnecessary excess and focus solely on patient care? We believe it starts with care coordination. That's the difference-maker in our on- or near-site clinic model. Through an on-site clinic, each patient works with a primary care provider and health coach to develop a personalized care plan. Once a plan is in place, the clinic care team guides them through the plan and coordinates their care from start to finish. That means patients get most of the care they need at the clinic, reducing costly urgent care, pharmacy expenses, and emergency room visits. When a patient’s needs extend beyond the clinic, Vera coordinates their path to specialty care that makes the most sense for their situation. Once their specialty care is complete, patients return to the clinic for follow-up. It really is that simple. But there are even more benefits. Resources: When a patient is referred to a specialist by a primary care provider of an on-site clinic, there's already a baseline. Our primary care doctors coordinate all of the care for the patient, and are communicating to the specialist to help them understand the needs of the patient, because they know them, their history, and their context the best. Without this type of coordination, a patient will have to undergo a barrage of tests and procedures so the specialist can better understand the needs of the patient. They're just not necessary. Time: Through the on-site clinic model, the primary care provider can often address almost 80% of a patient's healthcare needs. So the wait time for a specialist isn't necessary. But more than that, through coordinated care, when a patient is referred, the specialist has all the background information they need before the patient ever enters the waiting room. Want to be a part of eliminating excess and turning the focus of healthcare back to providing care to patients? 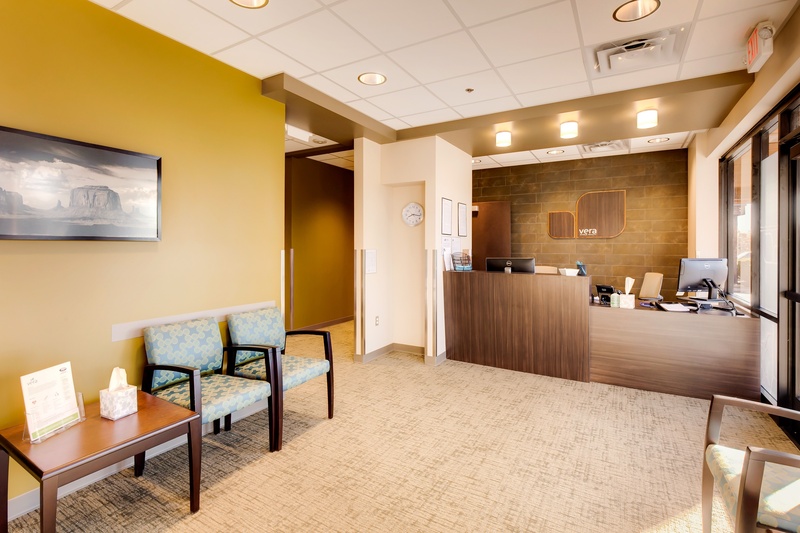 An on-site clinic might be just what you need. 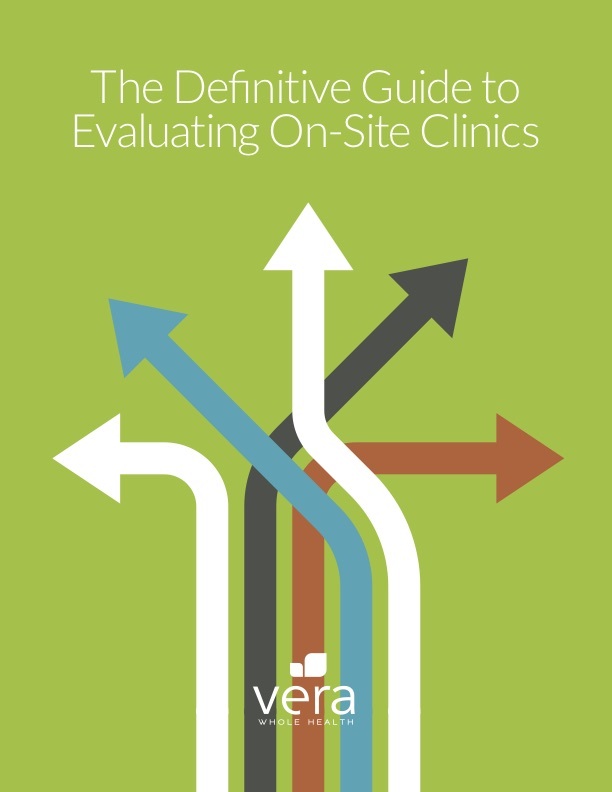 Find out more about our on-site clinic model by downloading our ebook, The Definitive Guide to Evaluating On-Site Clinics.